We are a family owned and run business specialising in the design, supply and installation of high quality, affordable kitchens in Peterborough and the surrounding area. 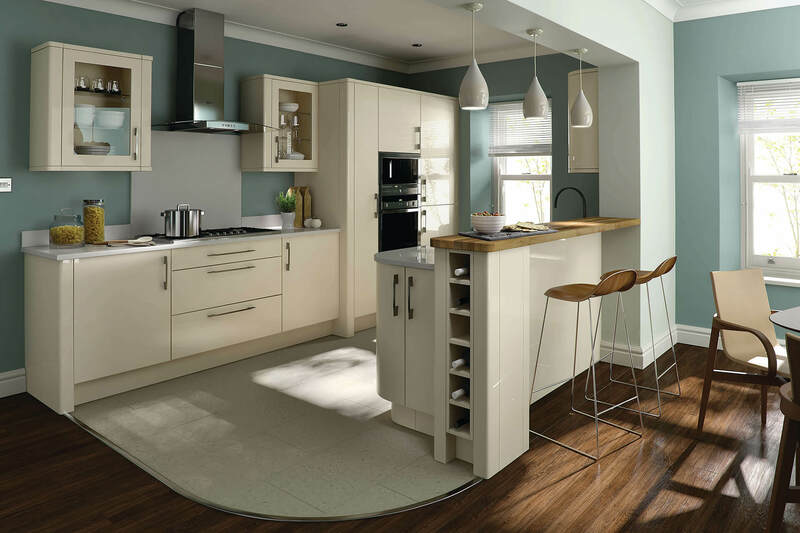 From traditional kitchens to the most contemporary of designs, we have the right kitchen to suit your home and budget. 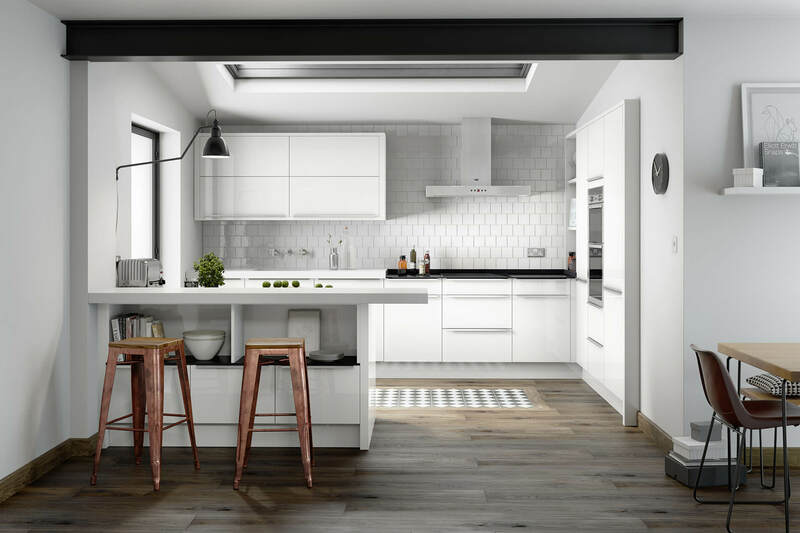 We have some examples available in the kitchen gallery section so that you can get your imagination going and provide you with some ideas of how you might like your new kitchen to look. We don’t have pictures of all the kitchens that we can supply available online, but you are welcome to come and visit us in store to browse through our full range of supplier catalogues and examples. We offer a complete service, making sure that you can have a high quality kitchen installed with the minimum of fuss tailored to meet your exact needs. Our team of specialists includes not only kitchen fitters but also builders, tilers, electricians, plumbers and plasterers. This means that we can co-ordinate your complete installation and save you having to manage multiple suppliers and timescales.